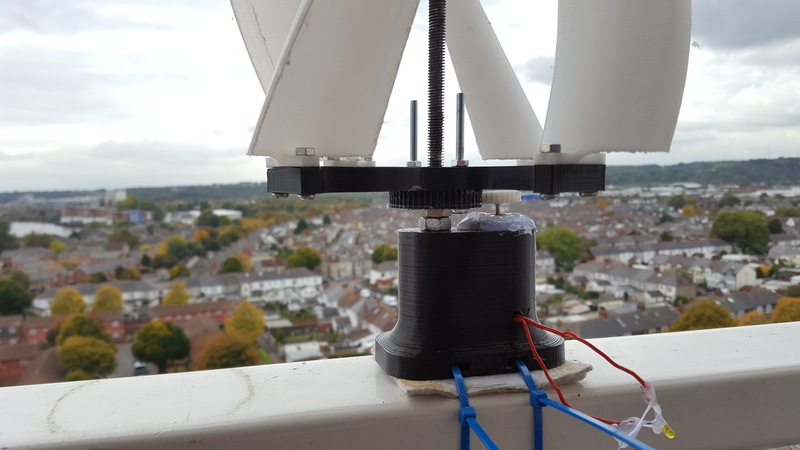 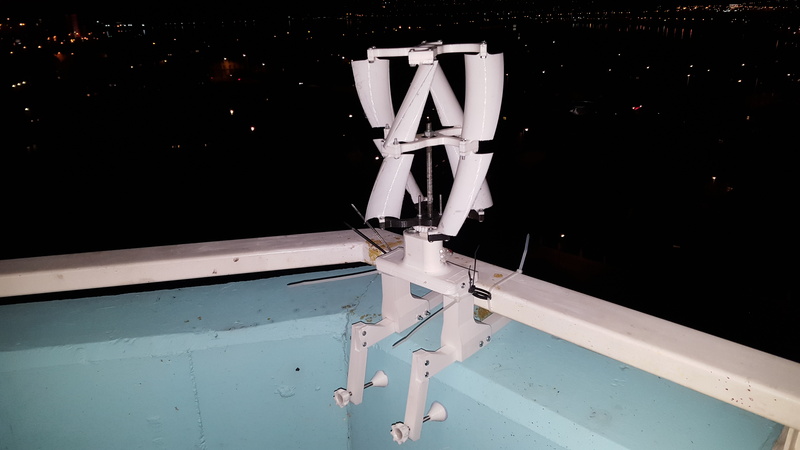 During the development of the 3D printed Wind Turbine, my focus partially diverted to a vertical axis design to test the functionality in comparison to my standard design. 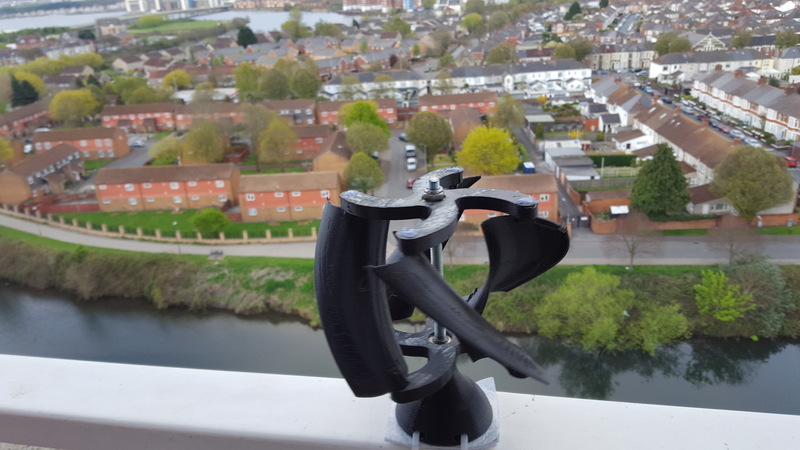 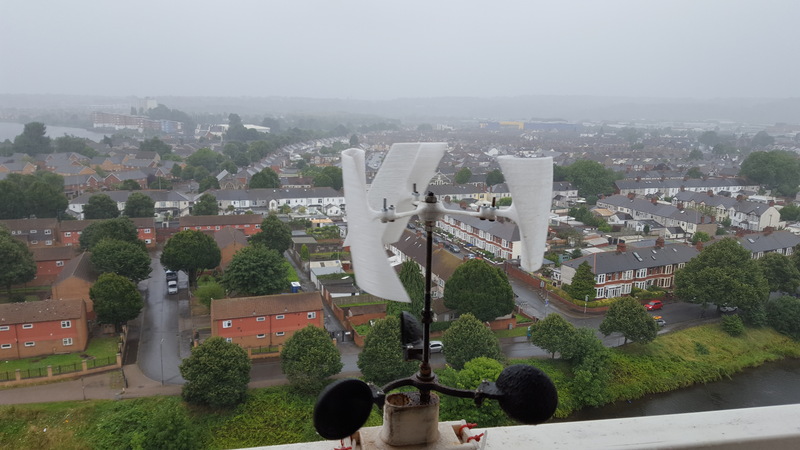 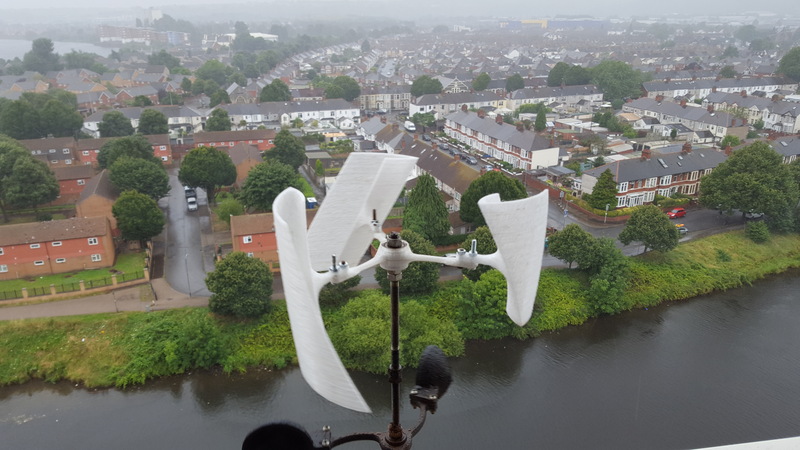 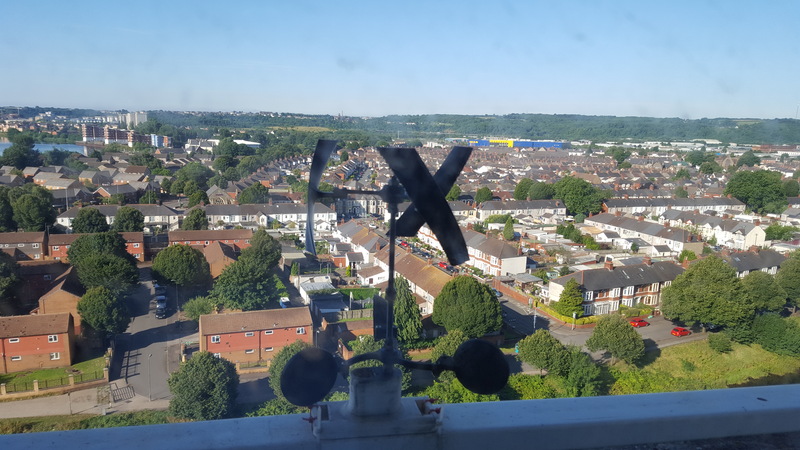 Whilst I discovered that the design was far less complex and required less moving parts than a conventional turbine, it became evident that my vertical axis designs we unable to compete in their ability to capture the energy from the wind. 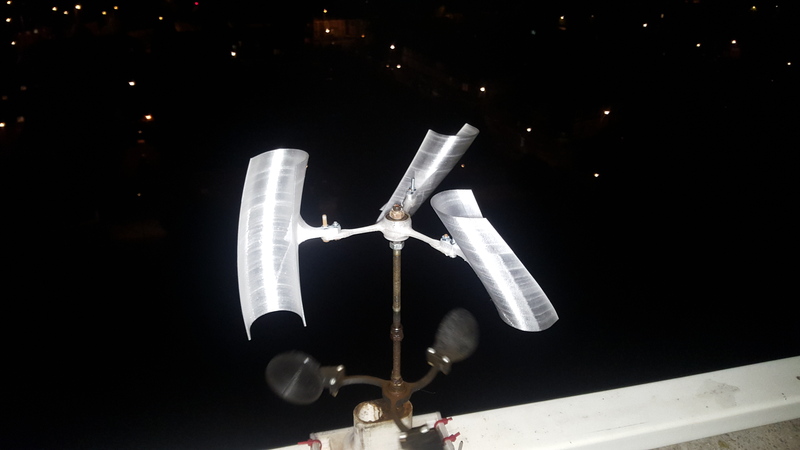 Due to this reason I have decided to develop the Vertical Axis wind turbine designs as an aesthetic piece as opposed to a working prototype.